Don't be paralyzed by fear of making mistakes and losing money. 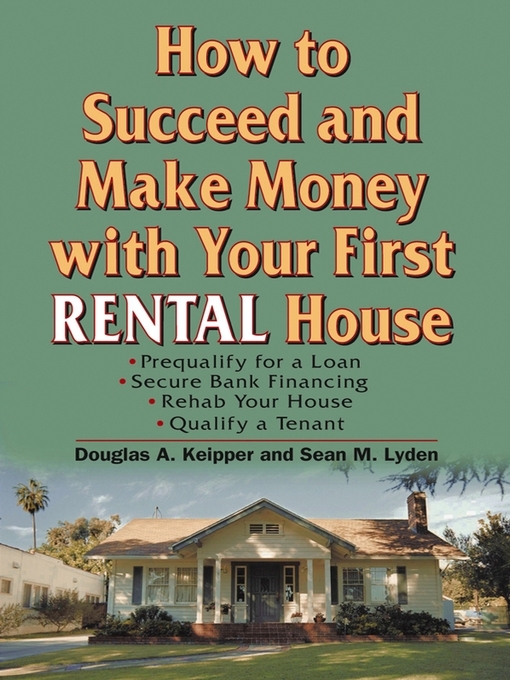 Buying a rental house should be one of the safest investments you make, and you already have the skills you need to succeed. You just need to learn how to use them.